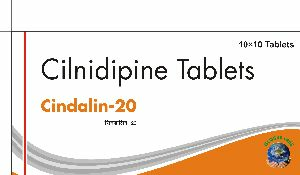 Cindalin provides Superior Hypertension Control and provides Organ Protection. 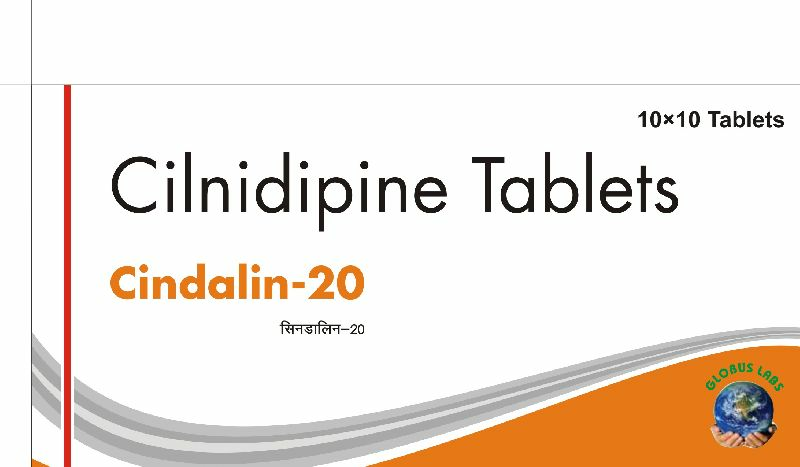 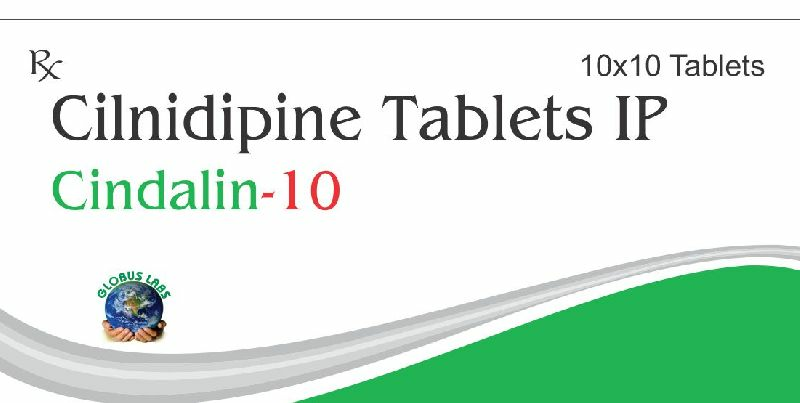 Cindalin is The Fourth Generation Calcium Channel Blocker.Cindalin-10 with its Superior Hypertension Control Helps, Prevent Progression of Proteinuria, and Pedal Edema & Palpitation. 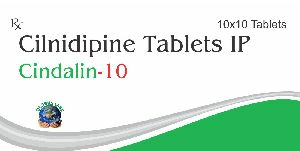 Chlorthalidone treats high blood pressure and fluid retention.